American business magnate, inventor and co-founder of Apple resigned today amidst many speculations of health issues. Although the Board of Directors and Company Press Info does not explicitly state that Jobs has resigned on health issues, but commentators see it as a move taken because of Job's because of cancerous tumor in his pancreas. In April 2009, Jobs underwent a liver transplant at Methodist University Hospital Transplant Institute in Memphis, Tennessee. 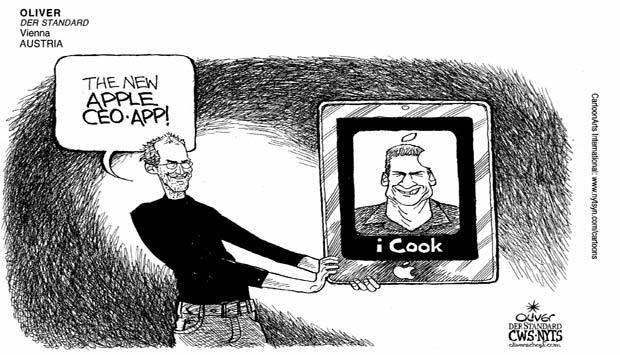 Jobs' prognosis was "excellent." On January 17, 2011, one and a half years after Jobs returned from his liver transplant, Apple announced that he had been granted a medical leave of absence. 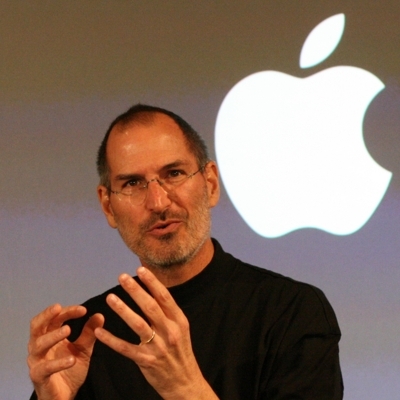 Jobs announced his leave in a letter to employees, stating his decision was made "so he could focus on his health." While on leave, Tim Cooks had handled all the functions that job used to carry out. 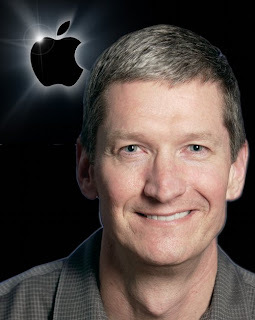 Earlier to being appointed as CEO, Tim Cook used to be COO and used to handle end to end delivery and supply chain management of Apple all over the world. In Job's resignation letter, he explicitly stresses that Tim Cook should be the one to follow him and handle all the operations of Apple as CEO. Jobs would now be seen in a new role as a member of Chairman of Board of Directors and lead the company to new heights with his visionary thoughts and enterprising skills along with the passion to invent. Jobs sees brighter days for Apple ahead. The following is the copy of Job's resignation letter submitted to Board of Directors.